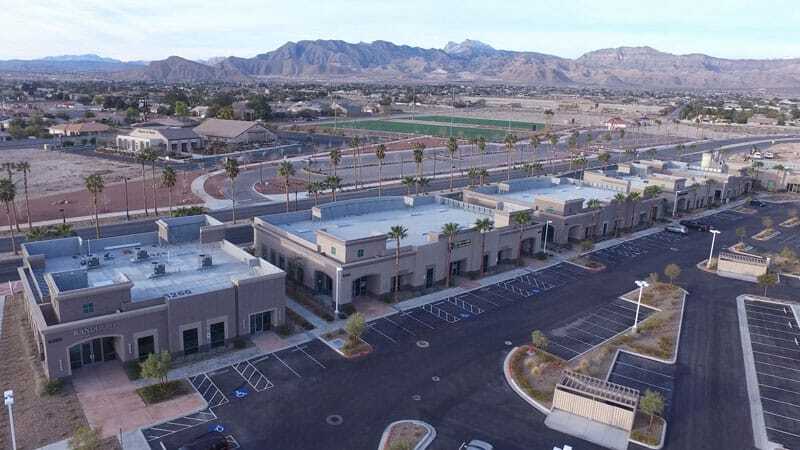 Executives at Sina Companies tracked this project during the Lehman bankruptcy for over 5 years before purchasing it from the bankruptcy trustee. 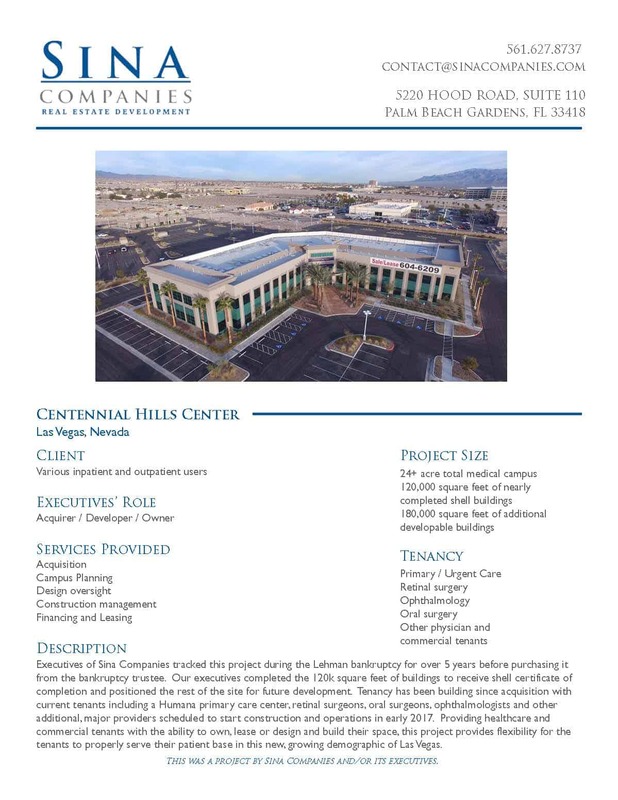 Our executives completed the 120k square feet of buildings to receive shell certificate of completion and positioned the rest of the site for future development. 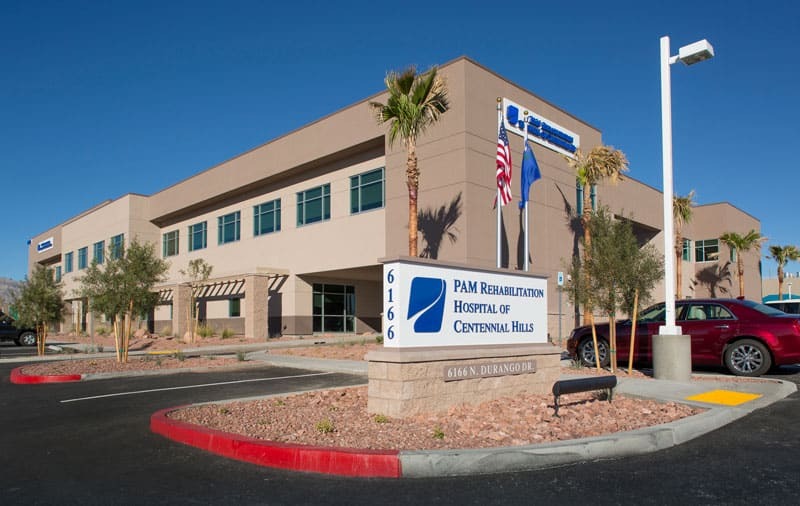 Tenancy has been building since acquisition with current tenants including a Humana primary care center, retinal surgeons, oral surgeons, ophthalmologists and other additional, major providers scheduled to start construction and operations in early 2017. 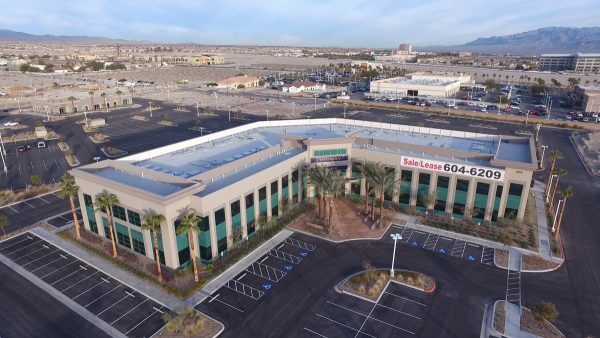 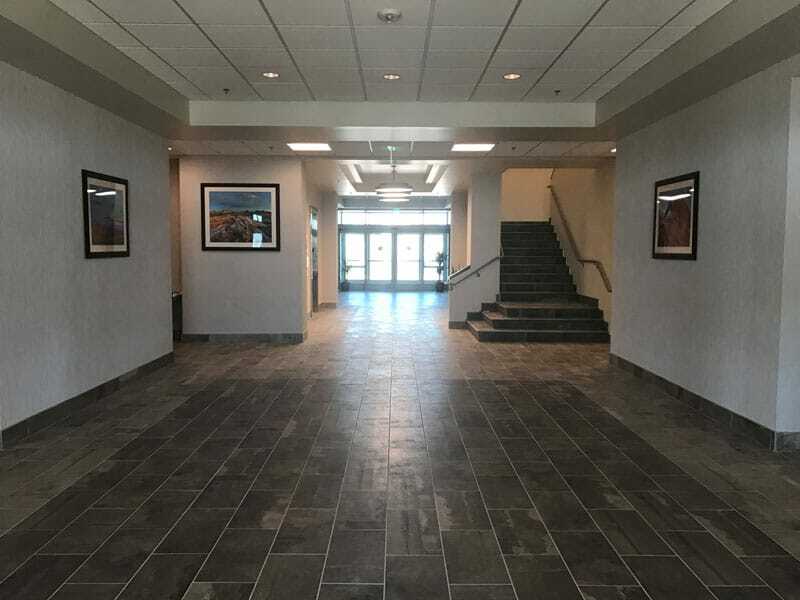 Providing healthcare and commercial tenants with the ability to own, lease or design and build their space, this project provides flexibility for the tenants to properly serve their patient base in this new, growing demographic of Las Vegas.